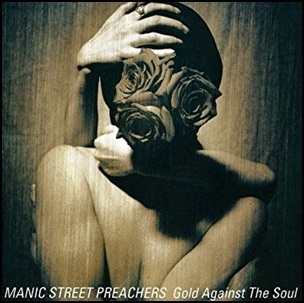 On June 21, 1993, “Columbia” label released “Gold Against the Soul”, the second Manic Street Preachers studio album. It was recorded January – March 1993, at “Outside Studios” in Checkendon, England, and was produced by Dave Eringa. 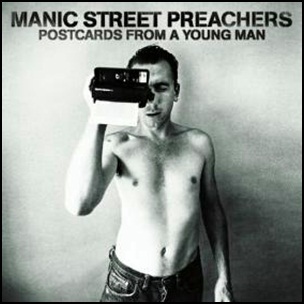 All lyrics by Richey Edwards and Nicky Wire, all music by James Dean Bradfield and Sean Moore. 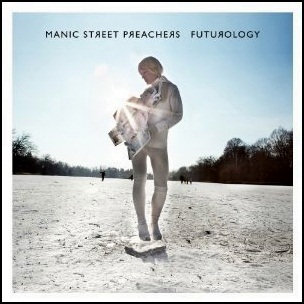 and was produced by Dave Eringa, David Holmes, Greg Haver and Mike Hedges. 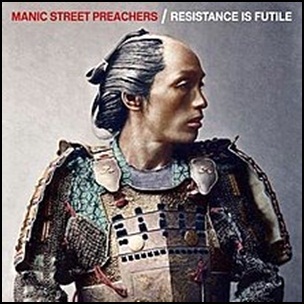 All lyrics by Nicky Wire, except “Ocean Spray”, by James Dean Bradfield; all music by Bradfield and Sean Moore, except “We Are All Bourgeois Now”, by Tim Gane, Malcolm Eden, John Williamson and Gary Baker. 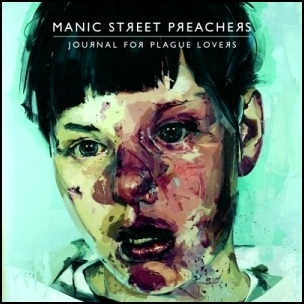 On May 18, 2009, “Columbia” label released “Journal for Plague Lovers”, the ninth Manic Street Preachers studio album. 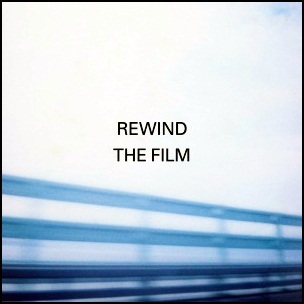 It was recorded October 2008 – February 2009, at “Rockfield Studios” in Monmouth,Wales, and was produced by Steve Albini and Dave Eringa. 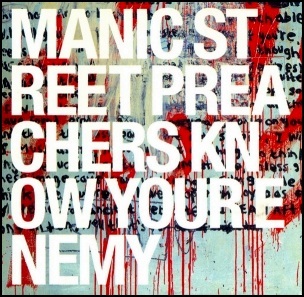 All lyrics by Richey Edwards, all music by Manic Street Preachers (James Dean Bradfield, Sean Moore, Nicky Wire).